The lore of the modern pension industry is that the modern pension promise began Germany in the 1889s when chancellor Otto von Bismarck instituted an old-age social insurance program to fund the “retirement” of older individuals. At the time, Bismarck assumed the system was sustainable since few at the time were actually expected to live into old age. Today the phrase “longevity risk” has become a hot new and trendy term. And no wonder. A reduction of infectious diseases in the early 20th century has seen many more survive young age. The second half of the 20th century has seen life expectancy at age 65 increase. Anyone living to retirement is more likely than not to live into their ‘80s and ‘90s. At the same time, as the leading edge of the baby boomers is beginning to retire, many are finding they have not saved enough for retirement. Exceptionally low interest rates are making it tough to generate cash flows. A collapse in returns on government bonds has made it tougher to finance a retirement. Stagnation of employee wages in the west have made it tougher to sock away money anyway. Is it any wonder then that there is new and burgeoning interest in longevity risk? This past week the Ontario Superintendent of Financial Institutions released an advisory on pension funds buying so-called “longevity risk” based derivatives. That is, the idea that many will enjoy extended lifespans is undeniably a good thing, but the reality brings with it a new and emerging risk that the average retiree is going to outlive their assets. But while big pension funds hedge this risk with multi-billion dollar hedge contracts, advisors will be challenged to find more immediate solutions to the longevity risk issue—no wonder the reverse mortgage is finding new acceptance as a basics planning tool for advisors. 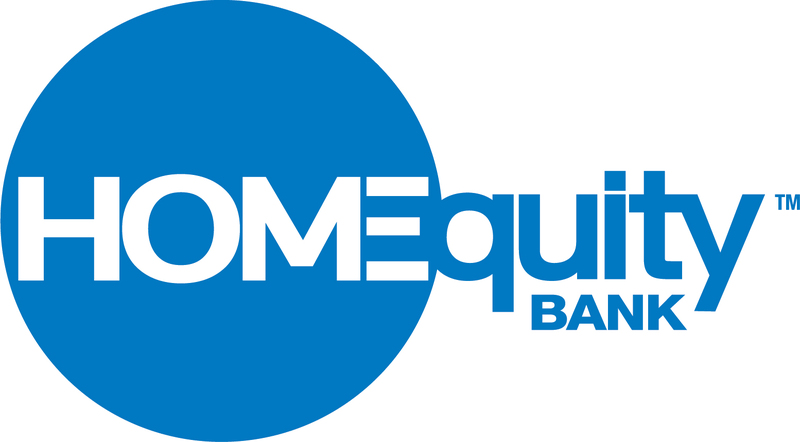 In reaction to the new challenges around retirement, this past February HomEquity Bank began offering a new product, the HomEquity Bank Income Advantage plan. The plan lets senior homeowners access equity in their home on a monthly basis and at lower cost than the more traditional Canadian Home Income Plan (CHIP). By monetizing some of the equity a retiree has in their home monthly cash advances are generated, at a low interest rate (prime + 1.25%) the tax-efficient money in a home can help an advisor avoid withdrawals from registered retirement funds while providing cash flow—just what today’s retiree needs. "With life expectancy pushing 90 it only makes sense to consider real estate an active asset in retirement. This is a way to create cash flow,” says Jeff Spencer , vice president national sales for HomEquity Bank. Typically reverse mortgages have been considered a stop-gap measure for clients in real trouble. But as lifespans lengthen in a low rate environment, the reserve mortgage is likely to become a common tool for advisors. Confirmation that this could be so is found in a study, “Securitization of Longevity Risk in Reverse Mortgages”, by Emiliano A. Valdez, PhD, from Michigan State Security. His paper, presented in November of 2013 at a conference in Mexico suggests that "The reverse mortgage is a promising ﬁnancial product with many potential economic beneﬁts to both consumers and suppliers." That is, as longevity risk emerges as a real concern, reverse mortgages are going to be considered a more normal part of retirement planning. "Thinking that the home is an asset that we leave to our children is becoming less of a reality. 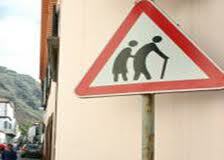 Living to age 90 or greater means that for most of us our children will be fifty five and over. Will they need to inherit a property? Likely not,” says Spencer. “The kids will be more interested in ensuring their parents have a comfortable retirement. That being said creating monthly cash flow from real estate should be the norm not the exception."